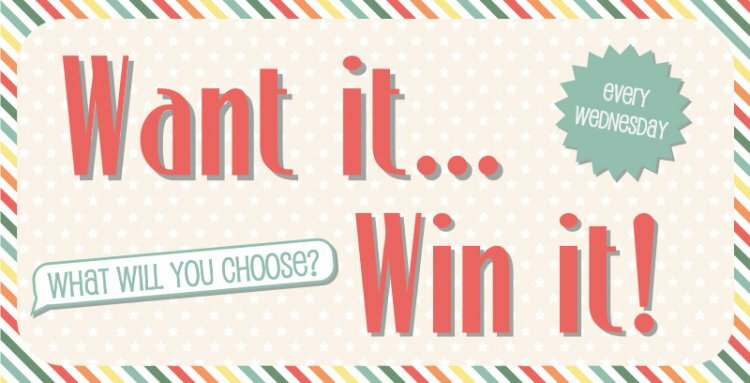 Every week one lucky crafter wins their favourite Trimcraft product, so don’t be shy tell us what you would like to win; it can be anything you like from any of our brands. We would love to win the First Edition 6" x 6" Mulberry Kisses Paper Pad. With the beautiful florals, butterflies and lace prints, this paper pad is perfect for elegant and feminine papercraft projects. Terms and conditions. All entries must be received on the same day the competition is posted and will run for one day. The competition is open to all UK residents aged 16 or over, excluding employees or agents of the associated companies and their families. Only one entry per household. Prize contents are subject to change. No cash alternative. One prize will be given away to a member drawn at random on the closing date. Registration via www.trimcraft.co.uk is a pre-requisite to entry. Registration is free. No purchase necessary. The decision of the judge is final and no correspondence will be entered into. The winner will be notified by email and also announced on www.trimcraft.co.ukthe following day. If required the winners name and website username will be available by sending a SAE marked Trimcraft Competition to Claire Brudenell, Trimcraft,Bishop House, Abbeyfield Court, Abberyfield Road, Lenton, Nottingham, NG7 2SZ, UK. Your details will be processed by Trimcraft (Nottingham) Ltd in accordance with data protection legislation.